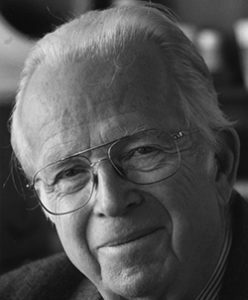 After a prolific career in academia, UC Berkeley professor emeritus of geography Roger Byrne died March 11. He was 78. 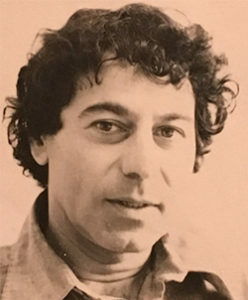 Byrne received his doctorate from the University of Wisconsin, and in 1973 he began his career as a geography professor at UC Berkeley. During his time on campus, Byrne established the Quaternary Paleoecology Lab and was an associate curator with the UC Museum of Paleontology, or UCMP. In 1962, Byrne’s journey to further his education took him across the Atlantic when he traveled on a ship from his home in England to Canada to attend graduate school at the University of Calgary. Byrne relayed this story to former student Marie Champagne during one of the many research trips he led for his students. According to Champagne, Byrne’s primary research subjects included paleoclimatology, which is the study of past climates, and paleoecology, which is the study of past vegetation. He used various methods, including identifying and counting pollen, to analyze the sediments he collected from the bottom of lakes. As an associate curator, he housed the UCMP’s pollen reference slide collection in his Quaternary Paleoecology Laboratory. 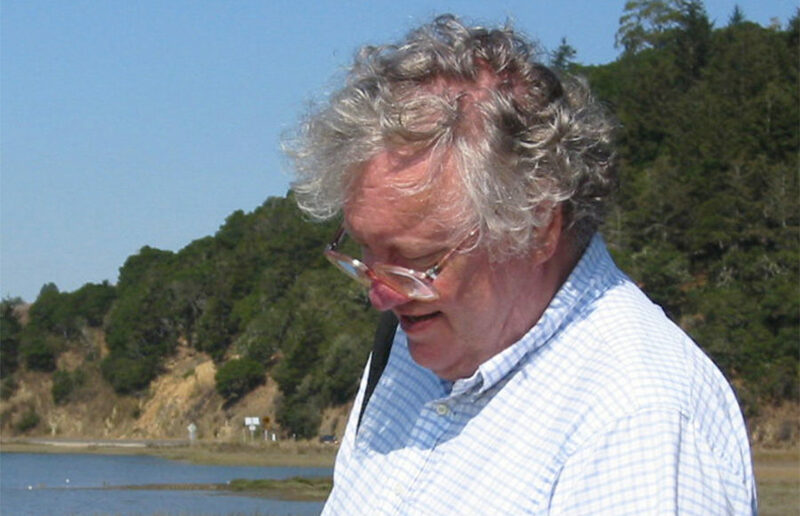 As a researcher, Byrne worked on developing the paleoenvironmental reconstruction and environmental history of the western United States, Mexico, Central America and South America. According to his former graduate student Liam Reidy, Byrne was also a strong advocate for local environmental issues based on his involvement in reconstructing past environments. “He saw his role as an academic to help develop the baseline data for cleanup and reconstruction of natural resources,” Reidy said. Byrne was well-known for his dedication to his students and always kept his door open for students who had questions, wanted his opinion on their papers or needed help in his lab, according to Wahl. 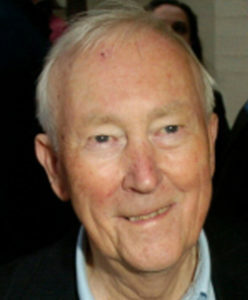 After his retirement, Byrne continued to conduct research and came into the lab very regularly even as he was battling illness, according to Champagne. She added that Byrne’s lab and research were very important to him and he loved working there with his students. “He was the quintessential academic – loved by his students, deeply insightful, preferring the solitude of his work and the society of his immediate colleagues,” UCMP director Charles Marshall said in an email.